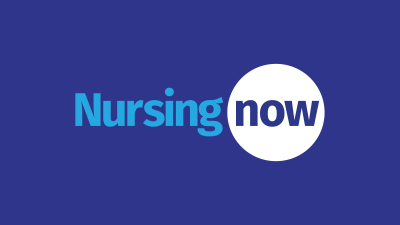 The Trustees are pleased to announce their 2019 grant programme: “Learning Disability Nursing”. 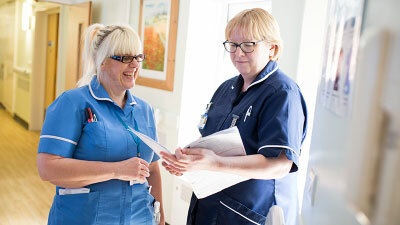 The Burdett Trust for Nursing provide two types of Grants Programmes – A ‘Small Grants Programme’, for projects that are nurse-led and focussed on supporting the nursing contribution to healthcare and improving care for patients. The Trust also offers a invitation-only ‘Proactive Grants Programme’. 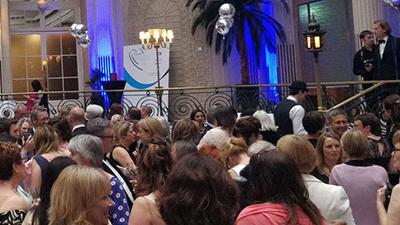 This programme provides small grants to projects that are nurse-led and focussed on supporting the nursing contribution to healthcare and focussed on improving care for patients. Projects may involve clinical care, environment of care, social care, leadership or education. Please ensure that you have downloaded and read the grant guidance materials and application questions in advance of submitting your application. All applications must be submitted using the link provided. 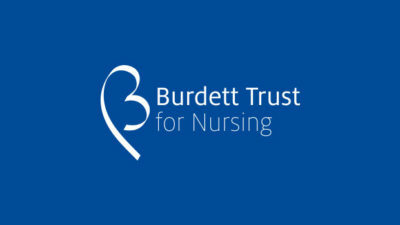 The Burdett Trust for Nursing strives to be a catalyst for change, an active player in improving the health and well-being of patients. To this end the trustees participate in dialogue and share new ideas with grantee organisations, service providers, other funders and government agencies. The Trust aims to create opportunities to engage nursing stakeholders in collaborative problem-solving and program development. Through the Proactive Grants Programme, trustees work with a wide range of public and private partners to advance the Foundation’s long-term goals. 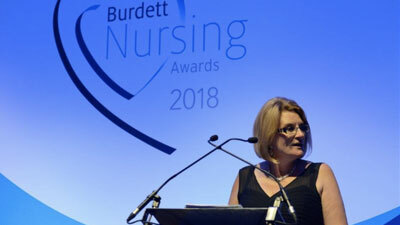 All proactive grants are by invitation-only from The Burdett Trust for Nursing. Please note: you will be asked to enter the password provided to you by Burdett Trust for Nursing. Details of grants awarded previously can be downloaded using the links below. A Motorbike Ambulance to improve transport for patients. 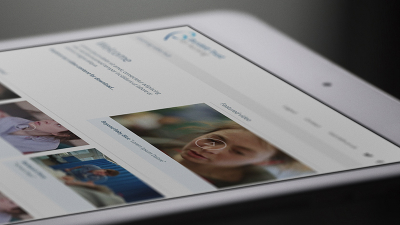 Helping nurses across the world to develop their research skills.